Premium In Line Male 8-Pin DIN. Better materials and higher tolerances make these premium DIN plugs a superior choice! 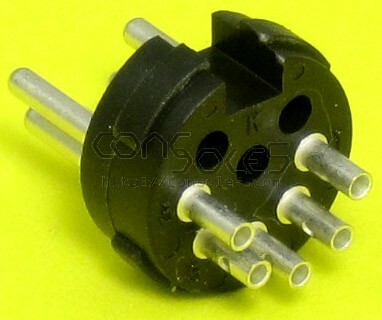 Japanese-made, high quality DIN Connector plug. 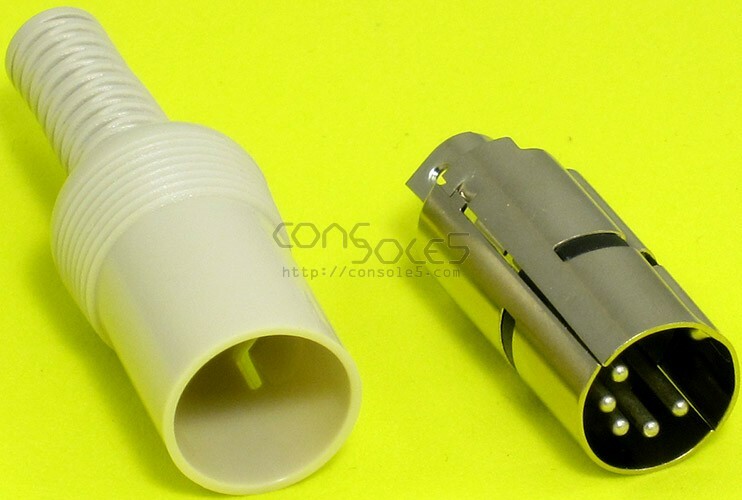 Offers greater long-term durability over standard DIN plugs especially with frequent connects / disconnects. 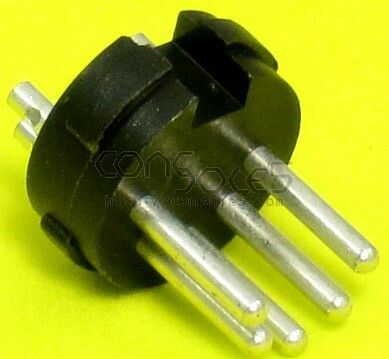 If you don't need pins 7 or 8, they can be clipped off or extracted for universal DIN8 compatibility. 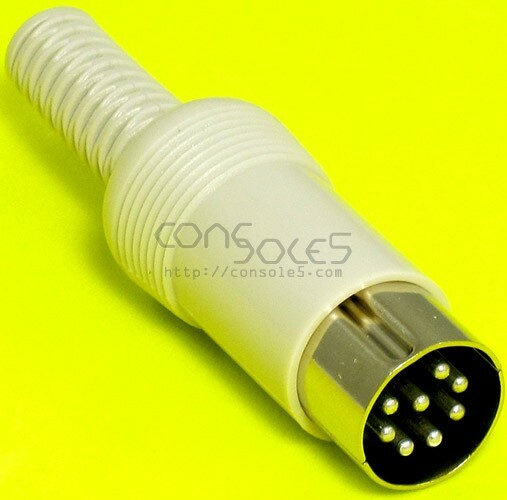 This will make them work with Commodore A/V ports. 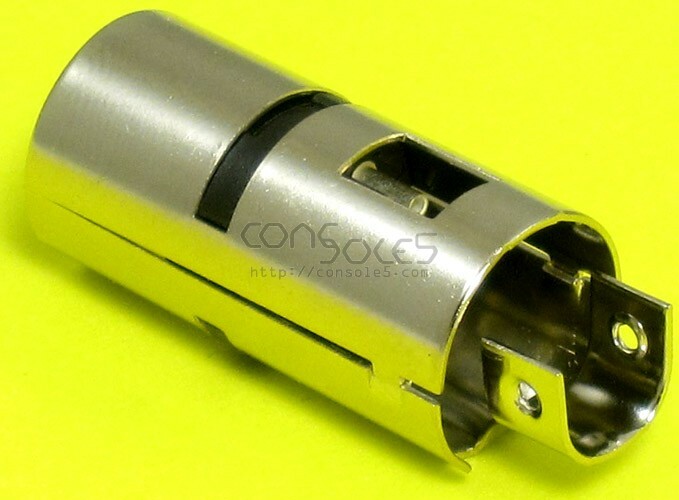 Don't be fooled by similar looking but less expensive parts! These are lifetime-quality pieces.